← 5 Years a Survivor . . . Take That, Cancer! Found out yesterday that A Thousand Sleepless Nights was nominated for an INSPY award in the general fiction category. See what the other nominated books are. What a great collection of authors and stories! I’m honored. Truly. 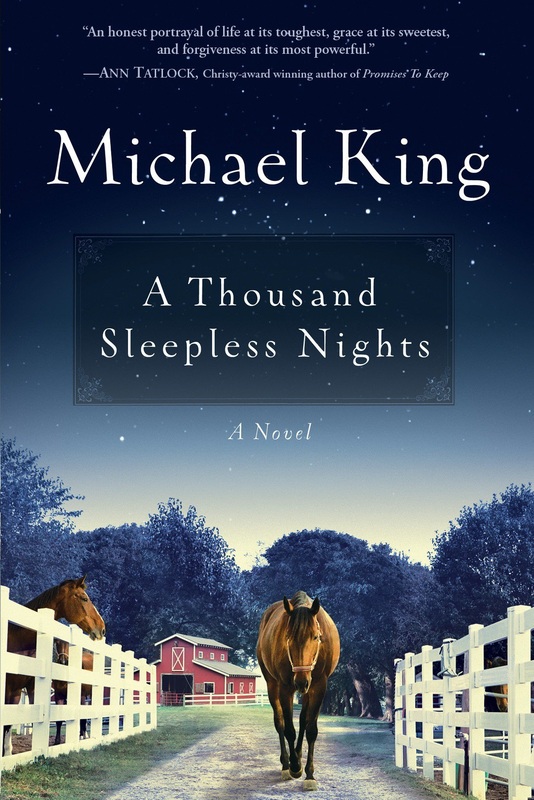 Posted on March 19, 2013, in A Thousand Sleepless Nights, Contests and tagged A Thousand Sleepless Nights, General fiction, INSPY awards, Laura Story, Michael King. Bookmark the permalink. 2 Comments. Congratulations Mike, I loved the book and I did read it two times.